Gotta go get Mystery of the Map! We are now only one day away from the release of our first hardcover graphic novel, "Mystery of the Map!" It's like a non-denominational Christmas Eve. This is the third of three teasers. If you like the art here, then you'll love the book! It's over 100 pages of full color fantastic-ness starring Mya, Oliver, and Jorge. You may think you know the story, but you don't know it all. "Mystery of the Map" is available at bookstores everywhere tomorrow, March 1! Heads up for Mystery of the Map! Here's the second of three teasers for our first graphic novel, "Mystery of the Map," which is available in bookstores next Tuesday! If you can't wait for the book, remember that you can play Mystery of the Map Island right now on Poptropica! It is almost time -- for Mystery of the Map! We are but days away from the release of our first hardcover graphic novel, "Mystery of the Map!" To get you pumped, here is the first of three teaser videos. This book is packed with exciting action and incredible art. It's available for pre-order now, and will be available everywhere books are sold on March 1! Monkey Wrench Island is now online! Have you ever wondered where Poptropica's iconic yellow blimp came from? You'll find the answer on Monkey Wrench Island -- a new Poptropica adventure made especially for first-time players! In Monkey Wrench Island, pilots have come from all over to compete in the Flying Ace Race. But the sneaky Red Baroness will stop at nothing to eliminate other racers! You'll have to put together the speediest yellow blimp in Poptropica to get back in the race and defeat the Red Baroness. If you've never played Poptropica before, Monkey Wrench Island is the place to start. You'll learn how to run, jump, and climb. You'll discover how to find and use items, and solve puzzles. We'll even let you in on how to adjust dialogue speed. Even if you're a Poptropican pro, we think you'll like Monkey Wrench Island too. It's shorter than most Poptropica Islands, but it's got funny characters, a great story, and, of course, a whole bunch of monkeys. It's everything you love about Poptropica, bite-sized. Getting to Monkey wrench Island is easy. Visit the Home Island on Poptropica and talk to Amelia Earhart to get started. If you're a new player, we'll drop you off at the right place. Monkey Wrench Island is available for everyone to play, so visit Poptropica now to check it out! Double credits for National Engineers Week! This week is National Engineers Week. To celebrate, we're DOUBLING the number of credits that first-time users get for finishing four science-themed Islands on Poptropica. See? Science is a blast. Especially on Poptropica. So play Poptropica now to earn twice the credits for finishing these Islands! Mystery of the Map is coming soon to bookstores! The first volume of the Poptropica graphic novel, "Mystery of the Map," is coming to bookstores on March 1! The full-color, hardcover edition includes new art and updated storylines that you never saw in the online version! Check out the official Mystery of the Map homepage to find out how you can pre-order your copy. That's not all. You can always play Mystery of the Map Island for free on Poptropica. And keep an eye out for the Mystery of the Map Photo Booth, which includes characters, backgrounds, and stickers from Mystery of the map! 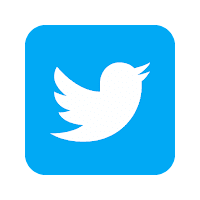 Poptropica app updated in Google Play! Good things come to those who wait, and Android owners can now download the latest Poptropica update from Google Play! This update includes several performance enhancements and bug fixes, as well as the Photo Booth! So don't wait even another second. 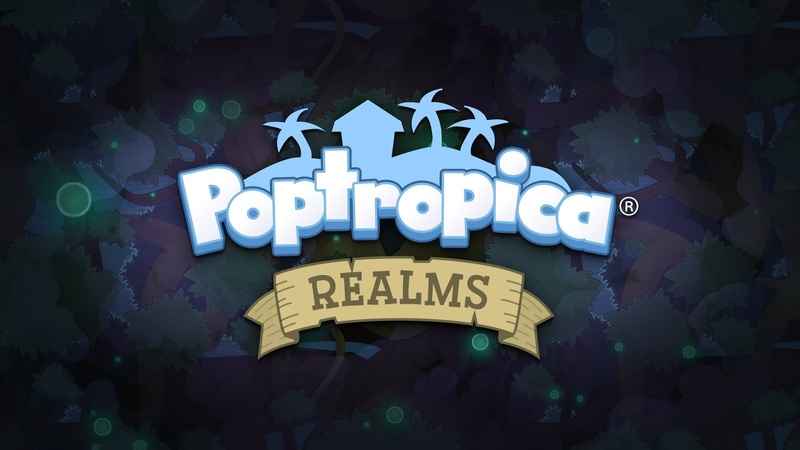 You may have noticed that the Poptropica Realms icon has disappeared from the map, and we’re guessing you’re wondering what happened. Never fear, Poptropicans, because all the Realms you created are safe — they’re only temporarily unavailable. In our latest update to Poptropica, a bug in the code base disabled Realms. We’re actively working on squashing this pesky bug and restoring Realms as quickly as possible. We apologize for the inconvenience and will update you as soon as we have more information. In the meantime, why not check out the new photo booth on the Home Island? You can make your own pics with valentine, space, or even Zomberry themes. Add your own Poptropican, popular Poptropica island characters, funny props, and more! 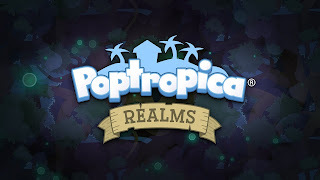 Visit Poptropica to get started on your own fun photos, and stay tuned for Realms updates here. We've got a Valentine's Day message for you, straight from the heart. For a short time, the Photo Booth on the Home island is packed with holiday props, characters, and templates. Put together your best Poptropica valentines and share them with your friends. We'll be keeping a lookout for them all weekend long. Today marks the Chinese New Year. We're ready for the Year of the Monkey, because our upcoming island features the help of some of our fabulous simian friends! We're not monkeying around. You can also visit ancient China on Time Tangled Island, available to play for free both on Poptropica,com and on the Poptropica app. Plus, if you know where there's a misplaced Chinese dragon on another Poptropica Islands, we don't want to hear about it anymore. Gear up! Game day is coming. Now that the interminable bye week is finally over, we're getting pumped for the big game next Sunday. Not as pumped as we'd be if the local team were in it, true. But pumped all the same. If you've got pigskin fever, don't forget the American Football Player costume available in the Poptropica Store. This outfit has four color schemes and includes a helmet, shirt, pants, and handheld football item. It's only 75 credits! Or included with your Poptropica Membership.